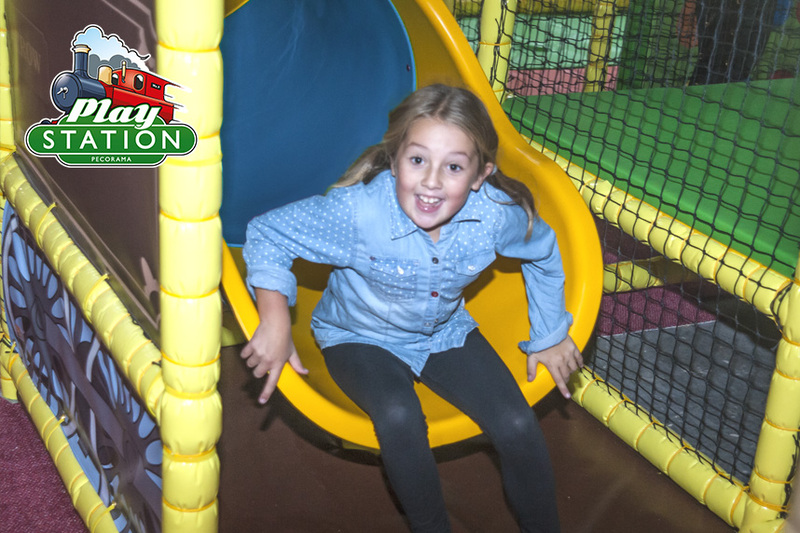 Our unique train themed children’s indoor soft play area, spread across multiple tiers, has been specially created for Pecorama, and is open all year round! 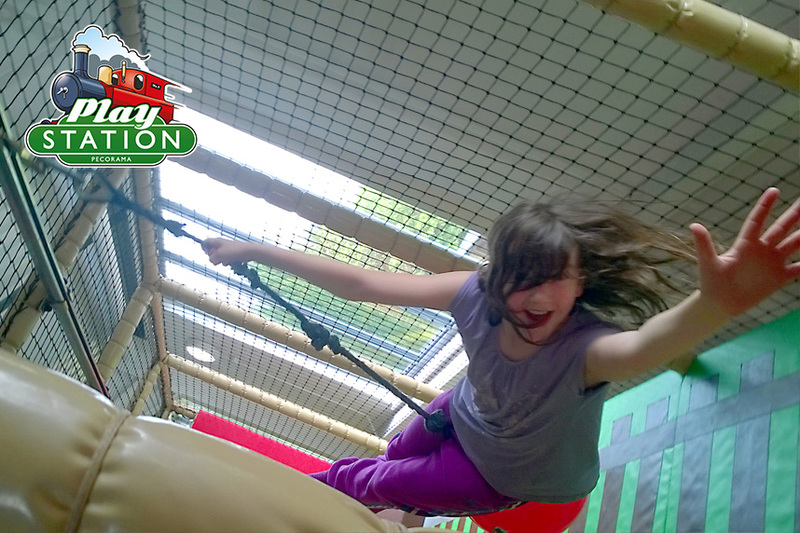 The main soft play area is designed to suit children aged 4-12 years. Children aged 2 and 3 years can be admitted, providing an adult or older sibling accompanies them. The infant’s soft play area is perfect for children aged 1-3 years and parental supervision is required. In the interest of hygiene and safety, socks must be worn at all times by children and accompanying adults. Parental supervision is required at all times. 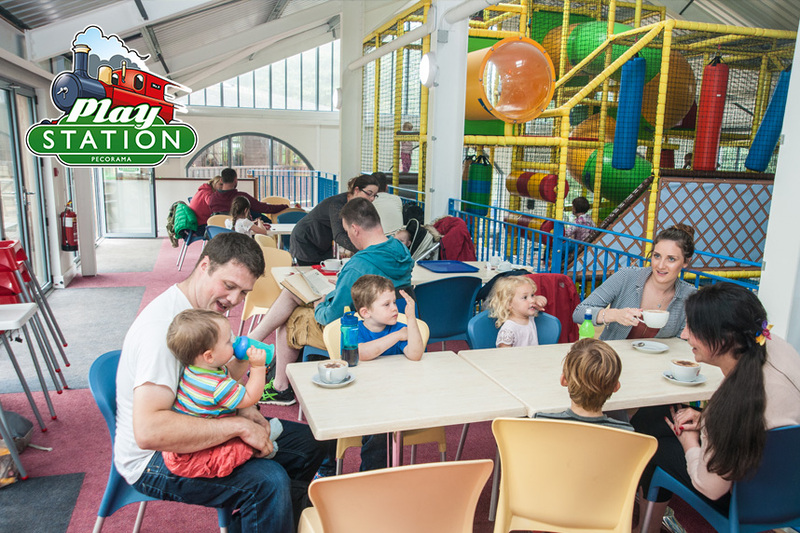 There are a number of seating areas around the soft play area, where adults can relax and enjoy barista-style coffee and homemade cakes. The raised viewing platform gives great visibility of the 3-storey soft play area and the adjacent decking provides the rare opportunity for a spot of parental peace overlooking the gardens. Light meals and refreshments can be purchased in the Garden Room Restaurant just a few steps away. 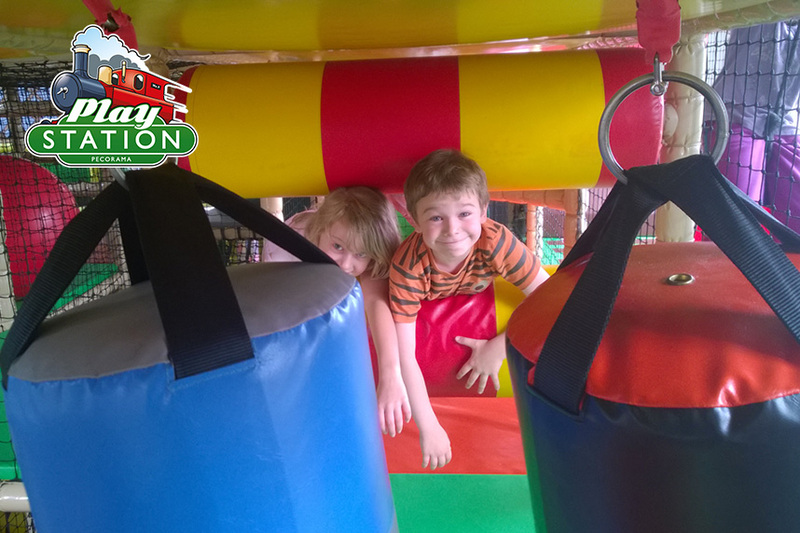 The Pecorama Play Station is the perfect venue for birthday parties, all year round. Children will work up a healthy appetite in the soft play area and adults can mingle over a hot drink, while we take care of all the party catering. We will lay out a splendid birthday tea or lunch, on reserved and decorated tables. There is a choice of hot or cold menu options and we are happy to accommodate any special dietary requirements. We can even bake a delicious cake for the Birthday boy/girl if needed. Feel free to personalise the party as much or as little as you like. Early booking recommended, as our party services grow ever more popular! The Pecorama Play Station is also available for Private Hire. Please contact us and ask to speak to the Tourism Office to discuss the available options. Safety surfaced children’s activity areas feature play equipment ranging from toddler swings to climbing walls. Alongside all the classic park fun on swings and slides, children can let their imagination run wild as they make friends with fellow shipmates on the ‘Peco Pearl’ pirate ship or take up residence in ‘Castle Peco’. Pirate-y gear, such as foam swords and masks, is available at the Whistle Stop to add more swashbuckling fun! Older children will enjoy the challenging climbing pyramid in the adventure playground, whilst adults can also test their skill and stamina on the Crazy Golf course and Fitness Trail! Our new, longer Zip-Slide is now up and running out at Wildway! 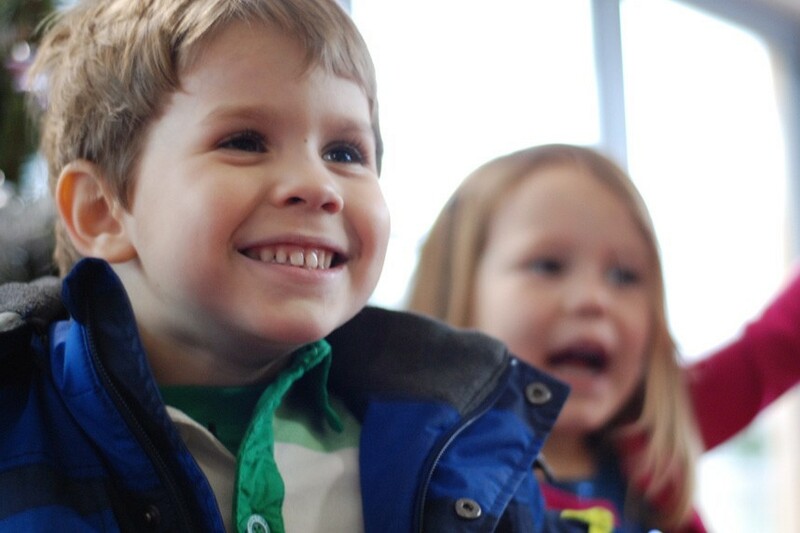 Pecorama Play Station hosts fun-filled and fully catered birthday parties all year round. 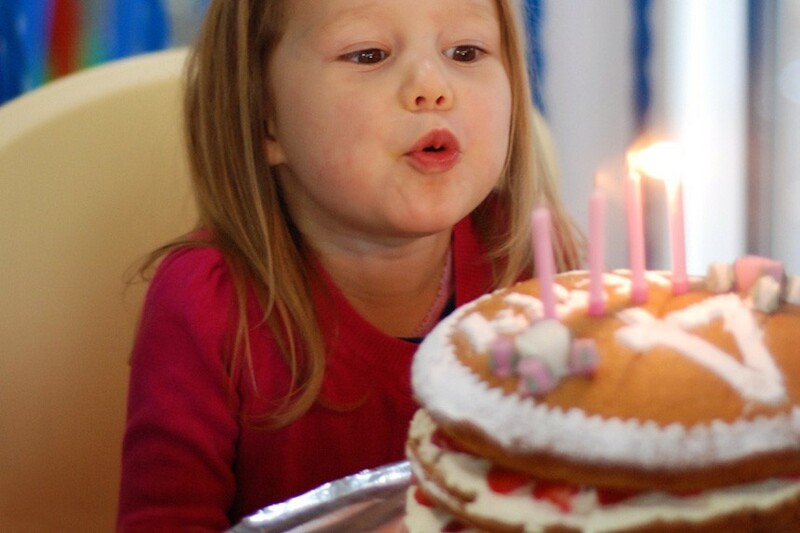 When the whole site is open (1st April- 3rd November), our special children’s Birthday Party includes a delicious Birthday tea, as well as admission to the gardens, indoor soft play and outdoor play areas, a ride on the Beer Heights Light Railway and entry to the Model Railway Exhibition. Prices also include a choice of hot or cold party food, table decorations, streamers and party hats. We can make your Birthday Cake for you (please phone for prices) or if you prefer just bring along your own on the day! During the main season this package includes entry to Indoor and Outdoor play areas, decorated table and birthday meal in the Garden Room Restaurant, party hats, balloons and a small gift for the birthday child. 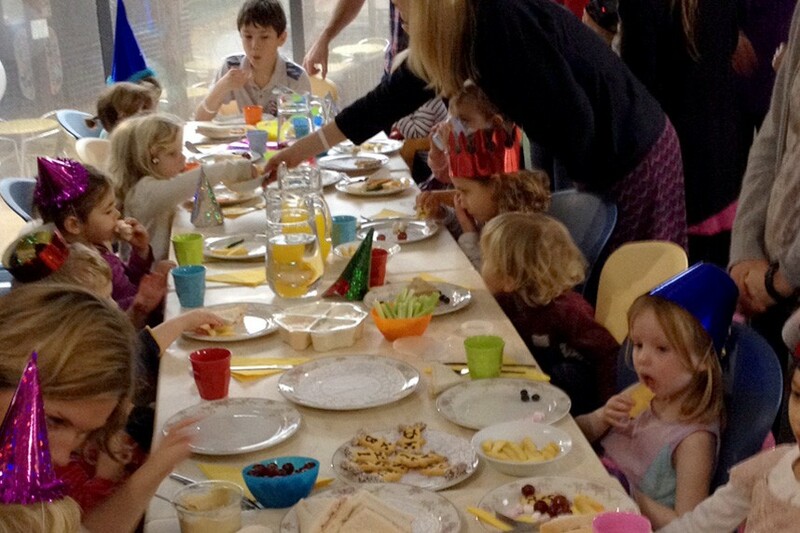 During winter months, parties can have up to 2 hours in the Play Station followed by the birthday meal in the Garden Room Restaurant with party hats, balloons and a small gift for the birthday child. Outdoor play areas are not available. 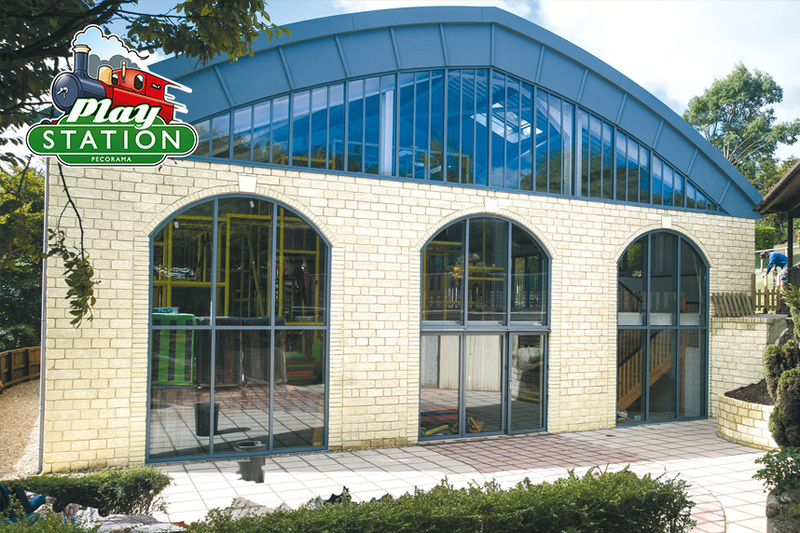 Entry to Indoor and Outdoor play areas, entry to the Model Railway Exhibition, 1 train ride on the Beer Heights Light Railway, decorated table and meal in the Garden Room Restaurant, party hats, balloons and a small gift for the birthday child. PIRATE PARTY Pirate themed party food and piratical table decorations. PRINCE AND PRINCESS PARTY Prince and Princess themed party food and table decorations, plus his/her special crown for the day. Private hire of the Play Station soft play area is available outside of our opening hours. The Hire Charge is £100 per hour (for a minimum of 2 hours) plus VAT. Up to 96 children may use the equipment and you may bring your own food & drink. Light refreshments such as tea and coffee will be available to purchase from the Play Station Café. Alternatively we can cater for you – please phone us to discuss your requirements. So come along and have a Pecorama Party this year! Contact us to request information, to book, or if you have any queries. We will be happy to help. Here we host a variety of seasonal entertainment suitable for all the family. Please see attached programme for dates. 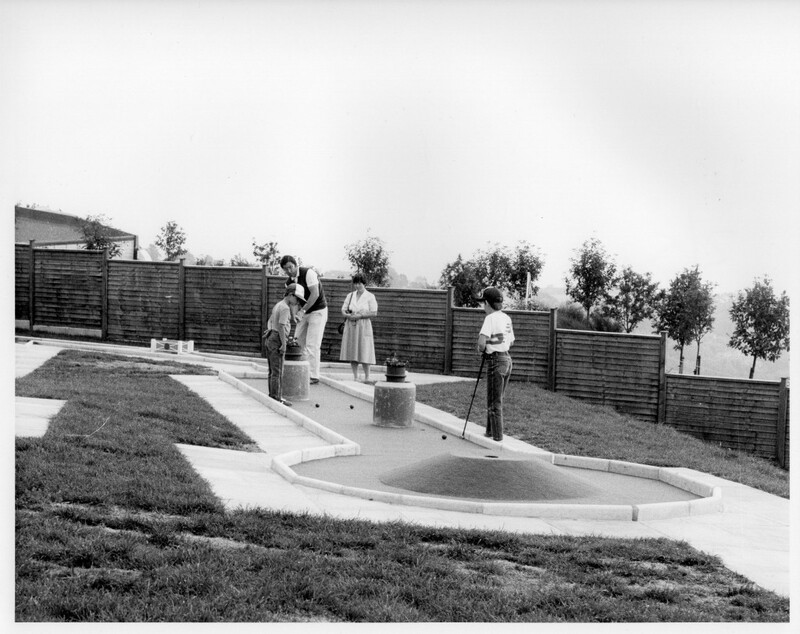 Round-up your patience for crazy golf! Nothing beats a bit of competitive spirit to bond the family on their outing to Pecorama. 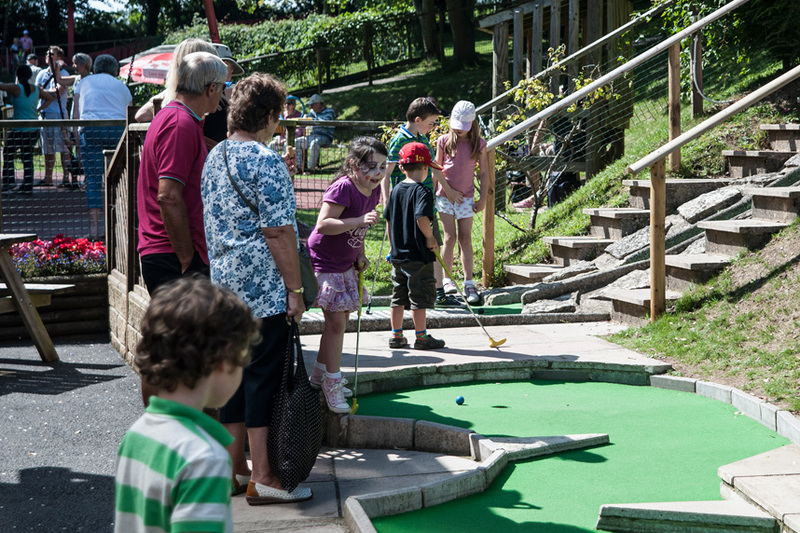 Test your skill and perseverance on this terraced crazy golf course. But if the pressure gets to you, it’s not far to go for refreshments at The Whistle Stop. Located at the first hole, here you can collect a variety of ices, locally sourced ice cream scoops or soft scoop ice cream, drinks, pastries… as well as your golf clubs! 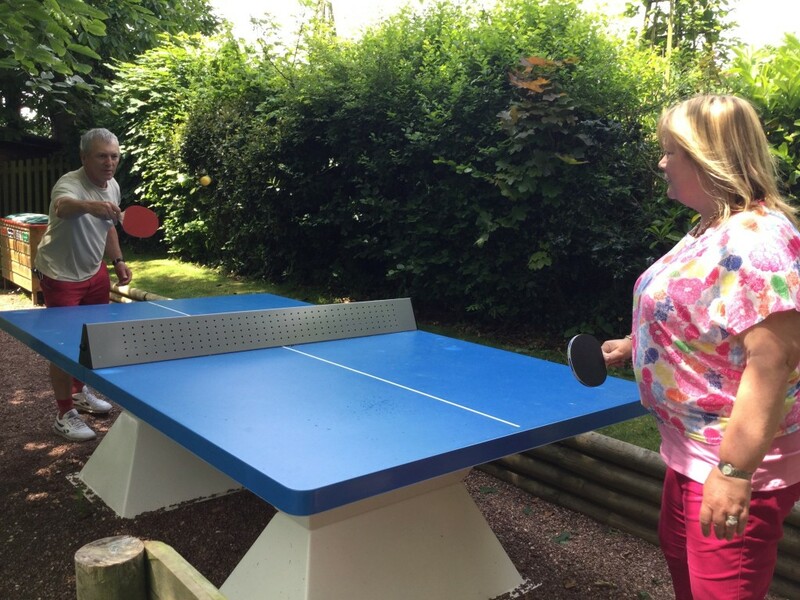 We also now have Table Tennis available for a small deposit. Ask our staff at The Whistle Stop for details. Continue the adventures of Teddy Mac on the Beer Heights Light Railway with six short stories! Book 1 – The story of how Teddy Mac gets his name and meets Mr. P.
Book 2 – Teddy Mac, Linda and the Midnight Moles. Book 3 – Teddy Mac, Jimmy and the Coach Party. Book 4 – Teddy Mac, Dickie and the Playground Adventure. Book 5 – Teddy Mac, Thomas II and the Bunny Brothers. Book 6 – Teddy Mac, Gem and A Surprising Day. Book 7 – New to the series! Full of short stories of Teddy Mac’s further adventures at Pecorama. Each Teddy Mac book is complete within itself, but the six linked stories make up a much bigger tale of how he gains his confidence, makes friends and discovers a whole new world, above and below ground at Pecorama. Our team of friendly face painters will be happy to transform our younger guests into a variety of animals or superheroes. The best news is that face painting is available at no extra cost. Please note – face painting is not recommended for children under 3 years old. 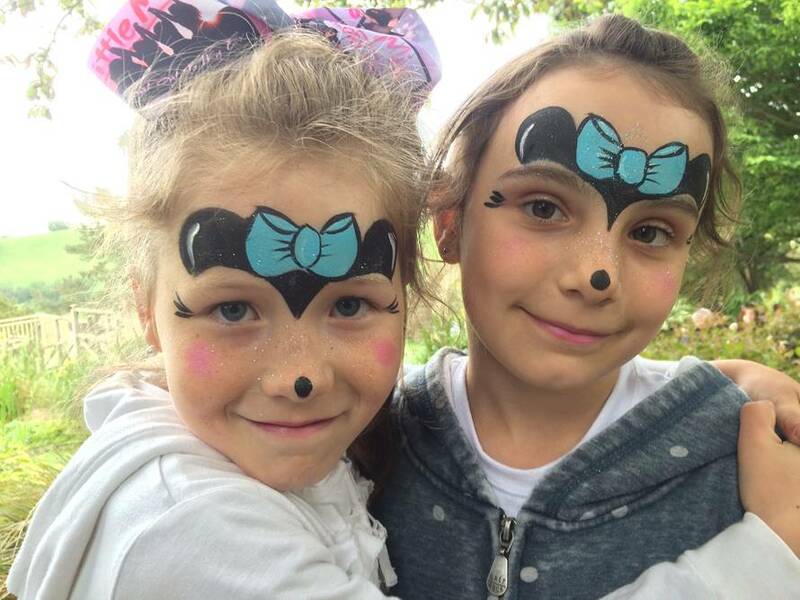 Face Painting is subject to availability – please contact us for information regarding availability on specific dates. Enjoy fresh handmade pizza and barista coffee to go!